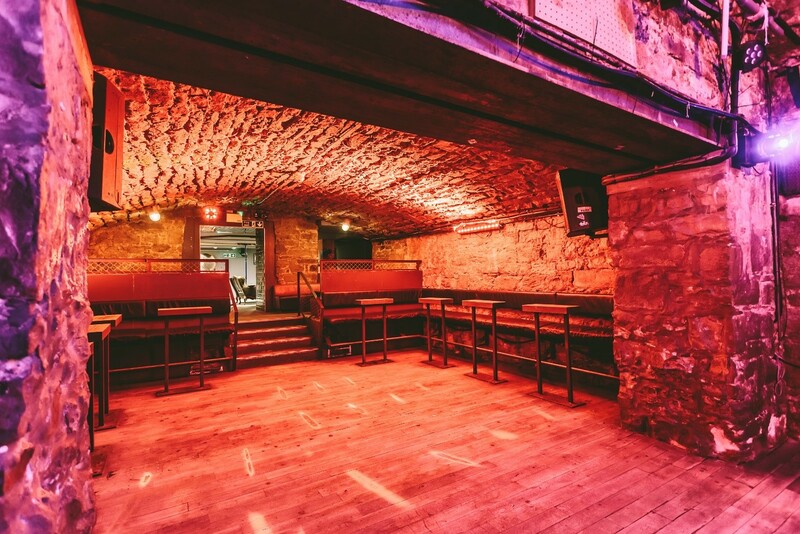 Here at Cabaret Voltaire we have several unique spaces available to hire for all kinds of events. The diversity of each space gives room for the imagination to take hold and create that perfect event. Our extraordinary space located in the heart of Edinburgh’s Old Town is a creative’s dream. 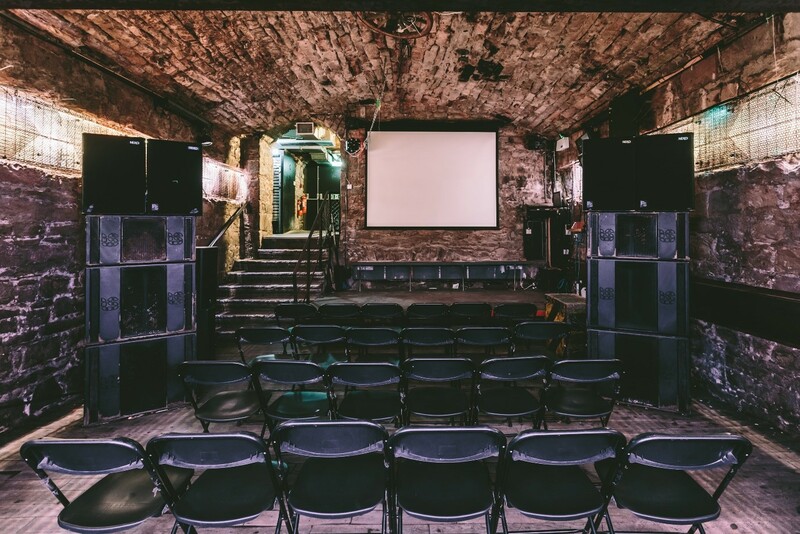 The perfect space for any event organiser looking to give their event that innovative edge. 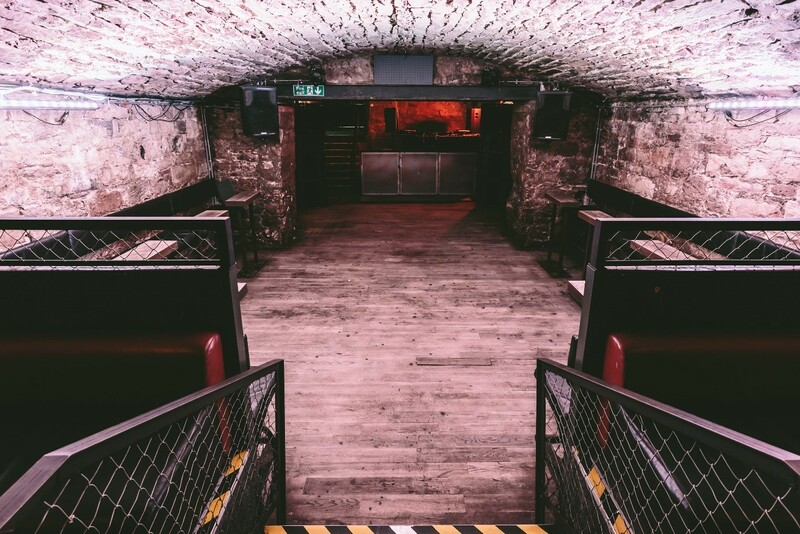 We recommend coming in for a show around with our Events Manager to fully immerse yourselves in the beauty of the Vault. 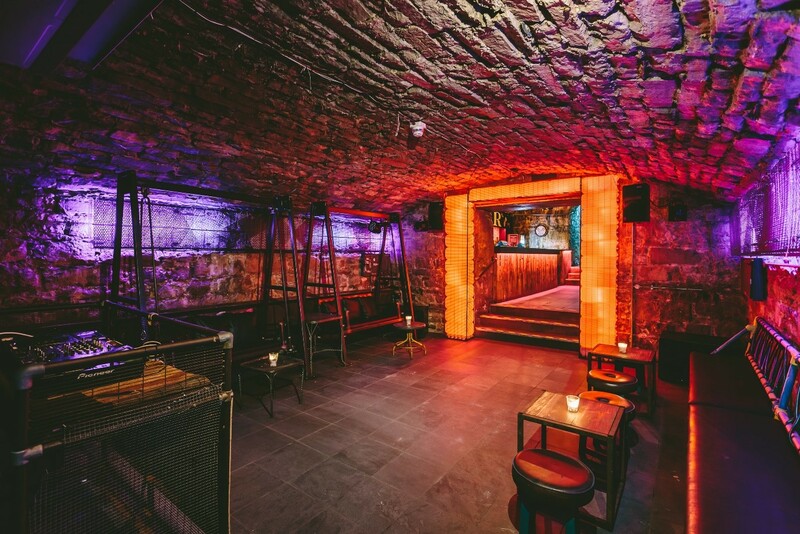 The smaller of our two events spaces, The Boudoir, is filled with character and comes along with its own private bar (The Ink Bar – Bookable separately or together).